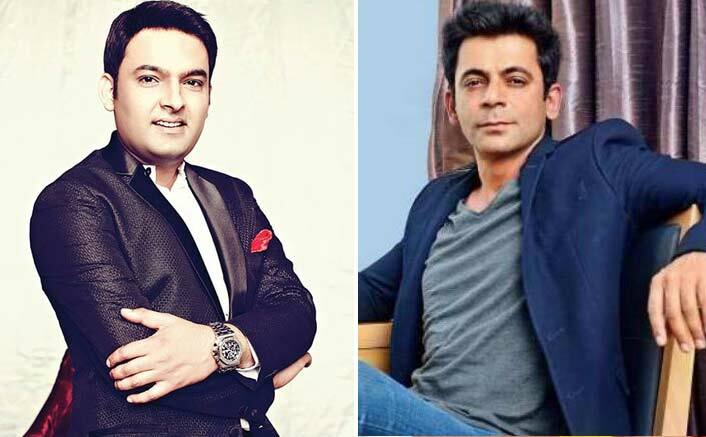 Sunil Grover Reacts On Kapil Sharma’s Wedding! 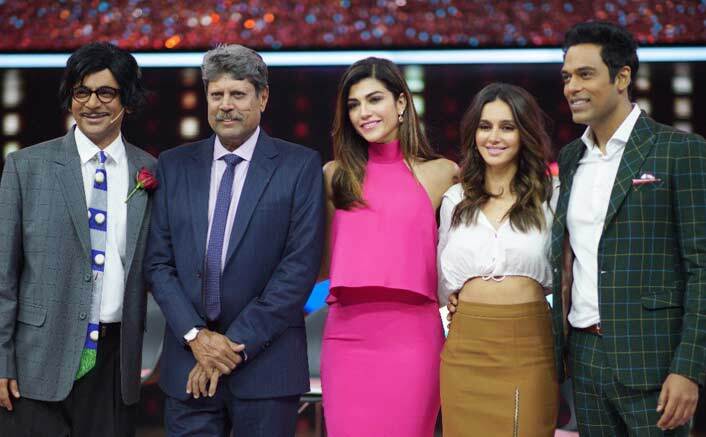 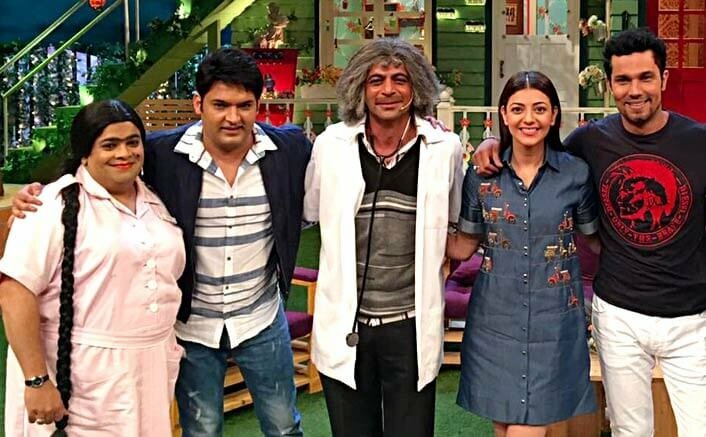 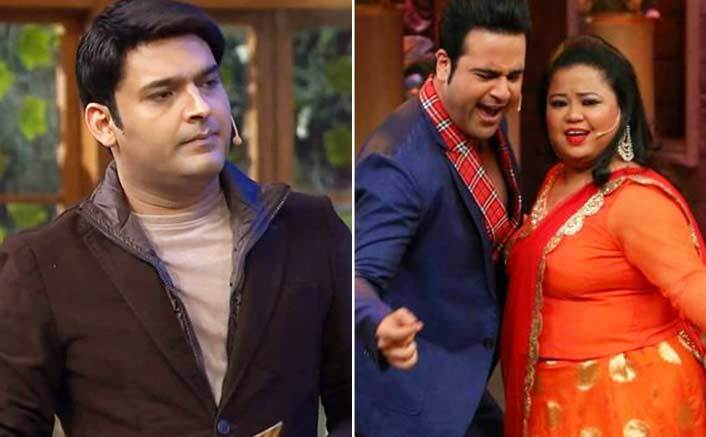 The Kapil Sharma Show To Go Off Air? 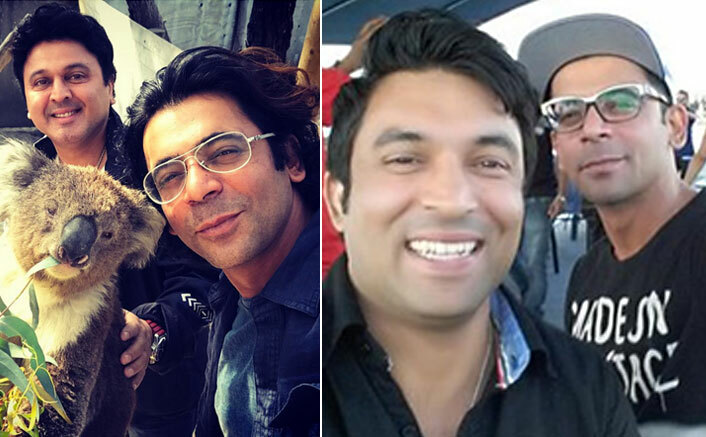 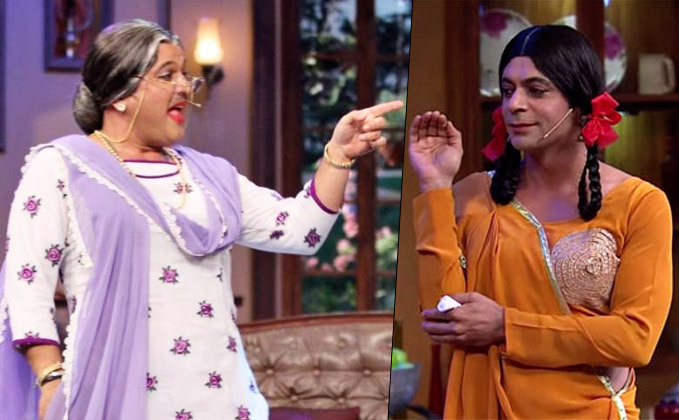 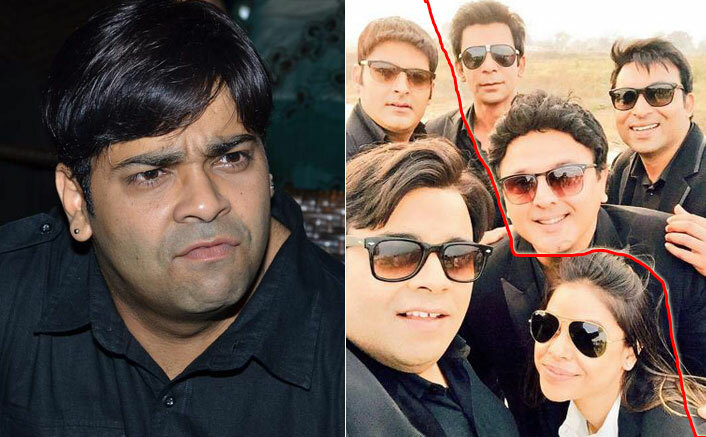 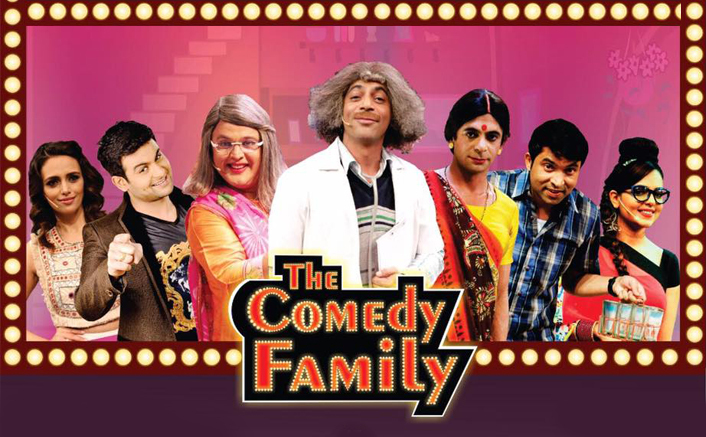 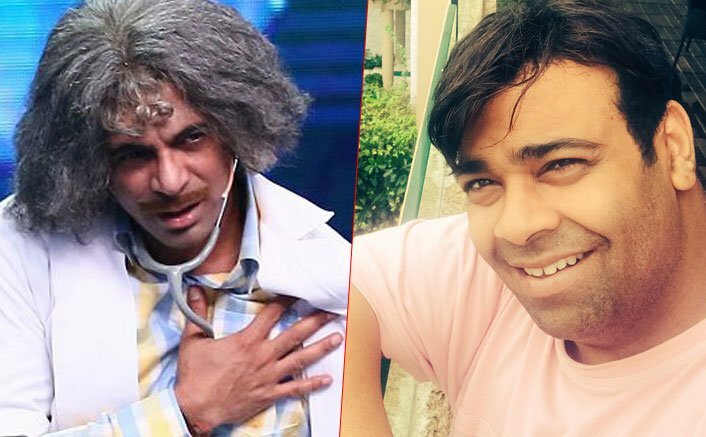 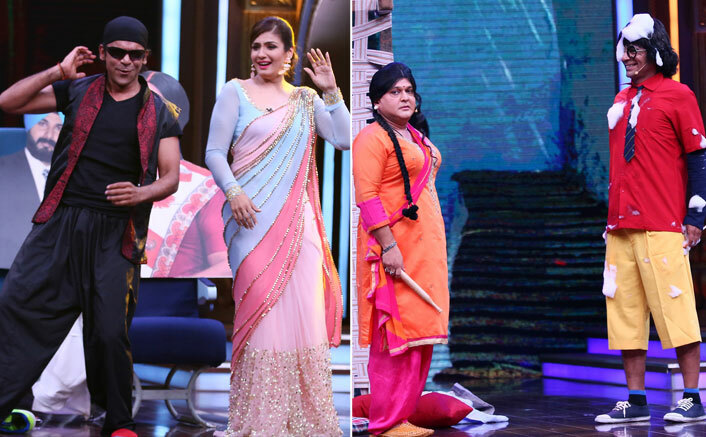 Sunil Grover & Ali Asgar Upset With Kiku Sharda’s Tweet? 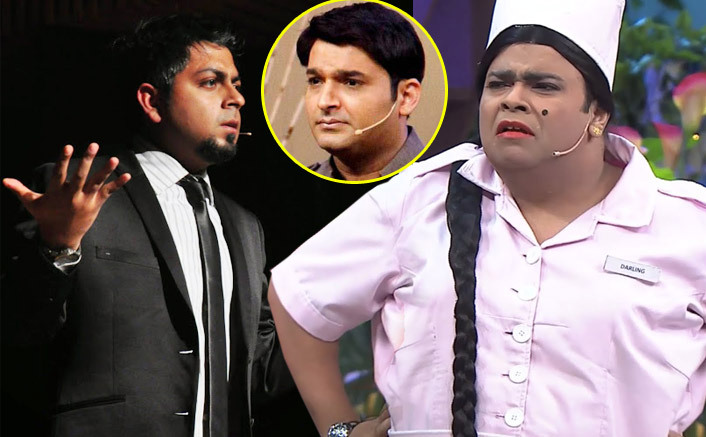 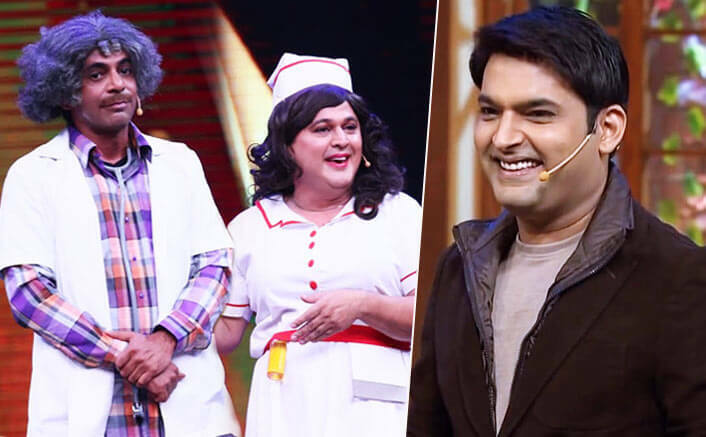 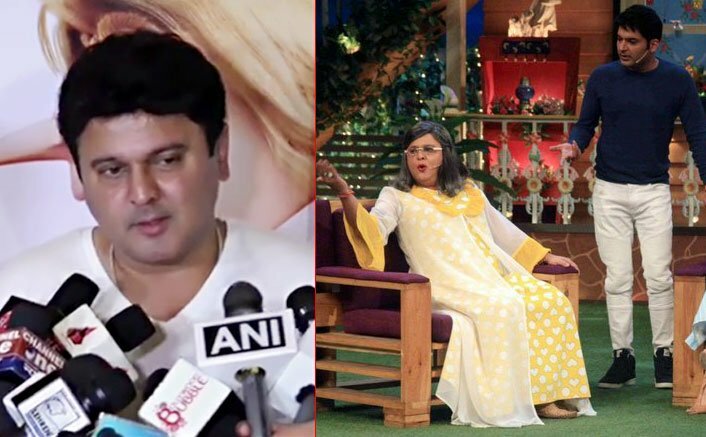 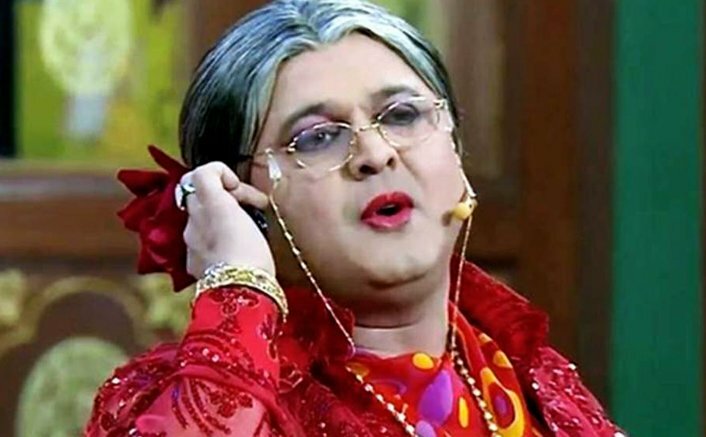 Here’s What Kiku Sharda Misses Most On The Kapil Sharma Show!